The major reason for saving or downloading a complete website or webpage is for offline reading, especially if you would be in a location or place where the internet capability is poor or not present.Downloading or saving a complete website might seem like a huge task but it is necessary in some aspect of ways especially when information from webpage is required. 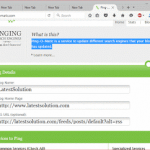 Downloading or saving a complete website or webpage could also be used as a form of backup for the developer of the website. 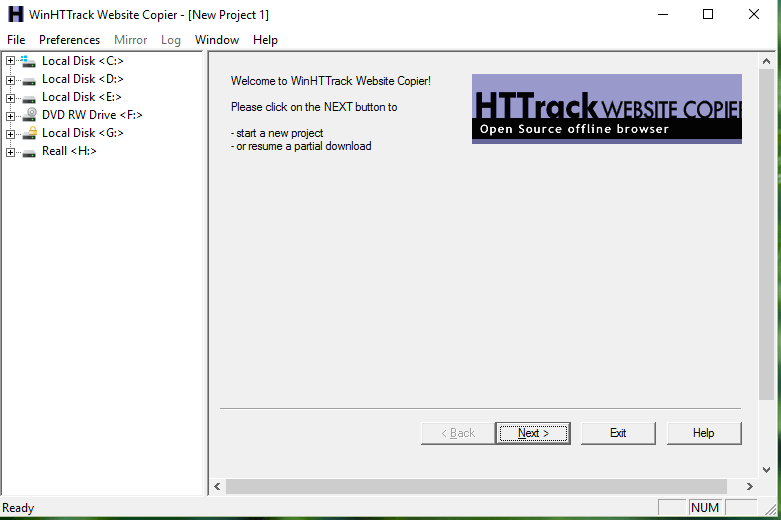 So let us look at how to download or Save Complete Website or Webpages for offline viewing using the Software, HTTrack. 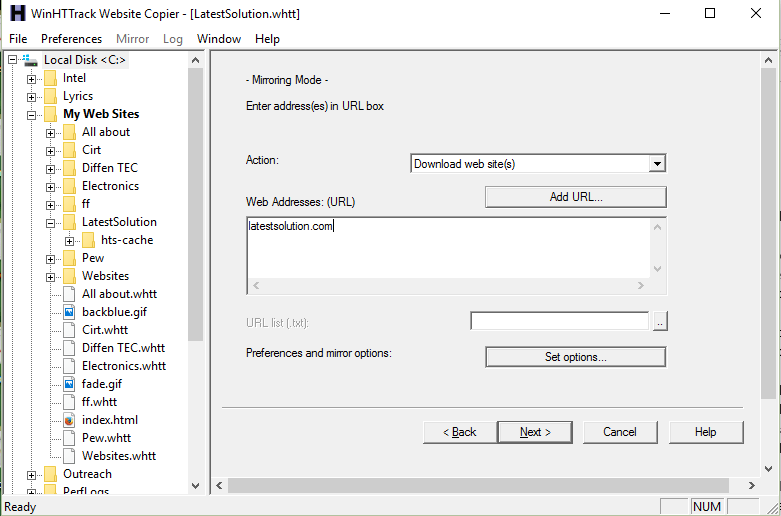 1) Download HTTrack Website Copier from the website. 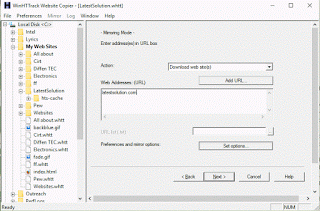 For Windows, WinHTTrack 64 bit and WinHTTrack 32 bit. 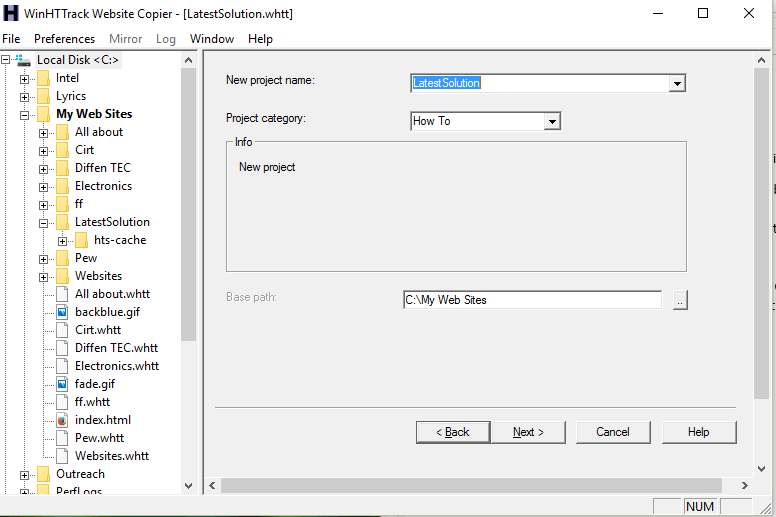 2) Install the HTTrack Website Copier. 3) Launch the Software, HTTrack Website Copier, it welcomes you and tell tells you to start a new project or a resume a partial download. 4) You Click on Next. 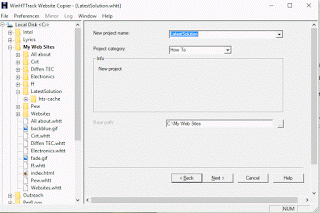 5) You enter the Project Name, Select or Enter Project Category, and in the base path, you enter the location where the saved or downloaded website will be saved. 6) You Click on Next. Download all site in pages (multiple mirror): It also download the complete website but as stated, it downloads them in pages. 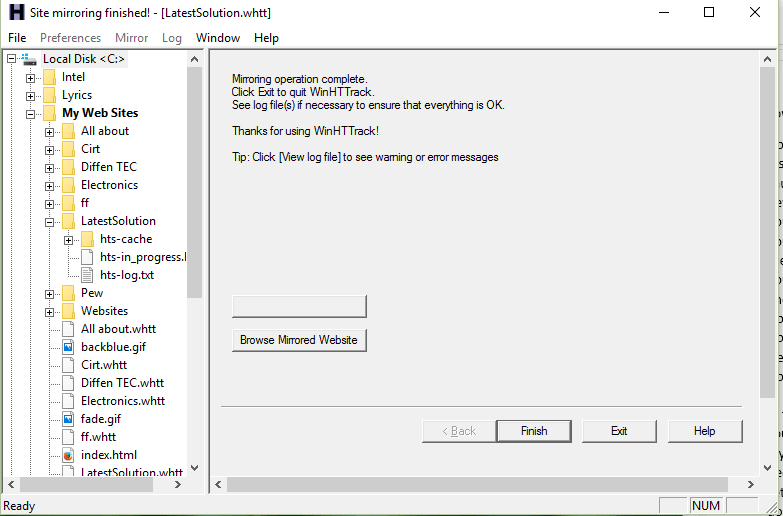 9) If you plan on downloading immediately, check please adjust connection parameters if necessary then press FINISH to the launch the mirroring operation, but if you wish to save the settings, order to use for next time, you should check Save settings only, do not launch download now. 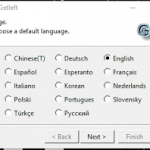 10) Click on Finish and the Download will begin immediately, if you selected the first option or the settings will be saved if selected the second option. 11) It will tell you that mirroring operation is complete, then you can go to the base path (or the location when you indicated that the URL or link to be saved and you will get to the downloaded or saved Website. 12) Click on Finish to end the process. Please share and like below. Comment below on any problem encountered.